Nice interpretation of this week’s photo challenge. Love the symmetry of that, it’s almost as though you’ve just taken one photo and mirrored it. What a perfect position from which to take the shot! 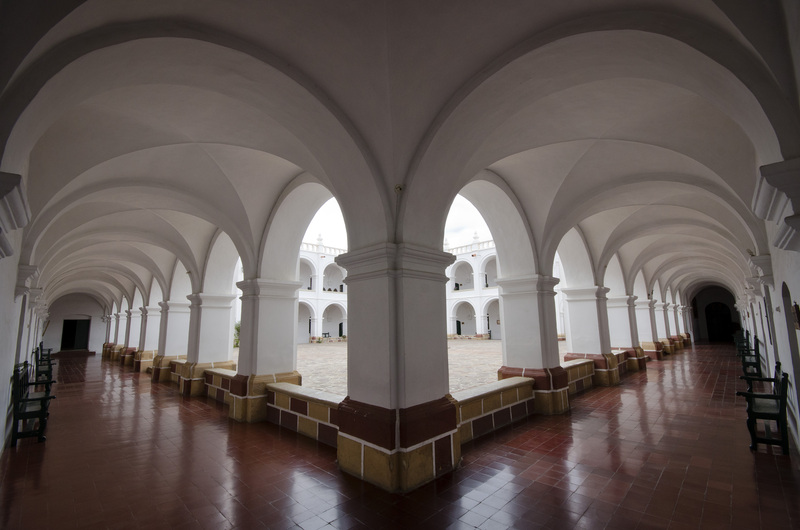 I love the depth and the repetition of the arches. Stunning interpretation of “depth.” The arches and symmetry is wonderful. Great shot! It looks very similar to a place we visited in San Juan, PR. Amazing photo and use of ‘depth.’ I love this weekly photo challenge because it allows me to find awesome blogs like yours. I’m really digging the urban exploration!